Offer advice and information on a wide range of matters of concern to older people and their carers. Also offers numerous factsheets and information sheets that cover a wide range of subjects. Supporting Norfolk’s 94,000 unpaid carers. Led and shaped by carers, empowering and enabling them to improve their lives. 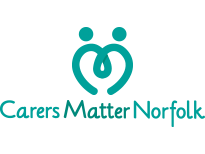 Norfolk Family Carers offers a range of information, advice and support to carers in Norwich and Norfolk. Norfolk Family Mediation Service is a charity dedicated to limiting the pain and cost of divorce, separation and family disputes. 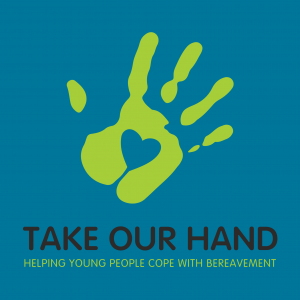 Take Our Hand supports young people aged 16-24, their families and friends through bereavement.